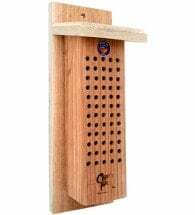 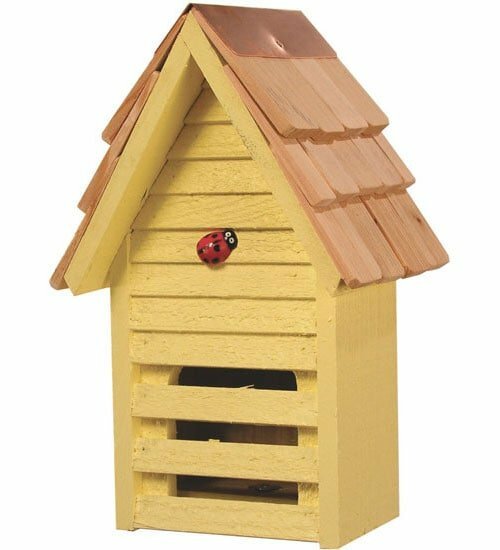 Do we dare say, “cute as a bug?” The Heartwood Ladybug House mimics natural hibernation spots (logs, rock crevices and ground cover) where these popular beneficial insects gather throughout the winter months – often by the thousands! 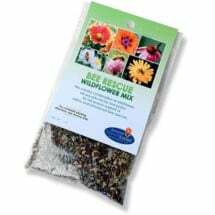 Helps keep them in your gardens — year round! 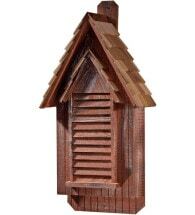 Made of rot-resistant cypress wood, these hand crafted shelters have a charming country look and include a 31 in. 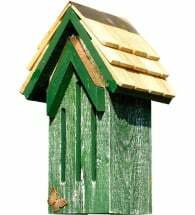 mounting pole.